Dentist Milpitas - Skilled Family Dentistry in Milpitas, Fremont, San Jose, Sunnyvale and Santa Clara, CA Area with Shoker Dental Inc. Choose Milpitas Family Dentistry at Shoker Dental Inc. If you're looking for a quality Milpitas dentist for everyone in your family, schedule a consultation with Dr. Devinder Shoker. At Shoker Dental Inc. we're committed to providing a friendly and comfortable environment, along with comprehensive service and personalized care. 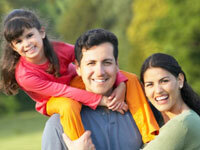 We've been caring for the healthy smiles of Milpitas adults and children alike for years. This high level of experience gives us not only the necessary skills but also the calm and gentle chairside manner that is so important when providing dental care to children. 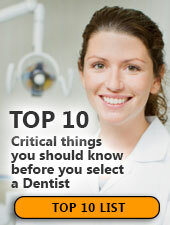 Just call Shoker Dental Inc. at (510) 713-7333 or stop in to arrange for a consultation. We'll be happy to discuss the many affordable options available to meet your family's dental needs.